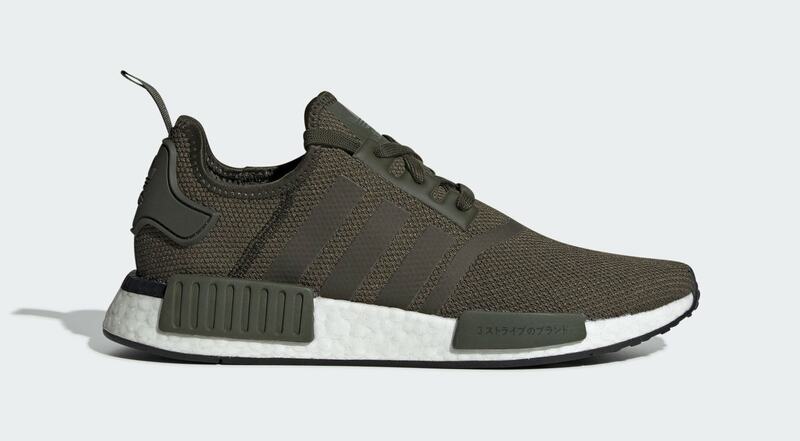 Full List of Upcoming adidas NMD Release Dates. 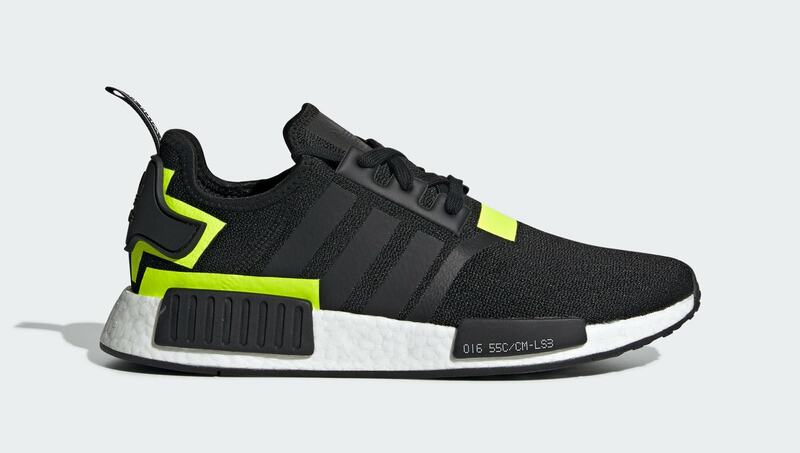 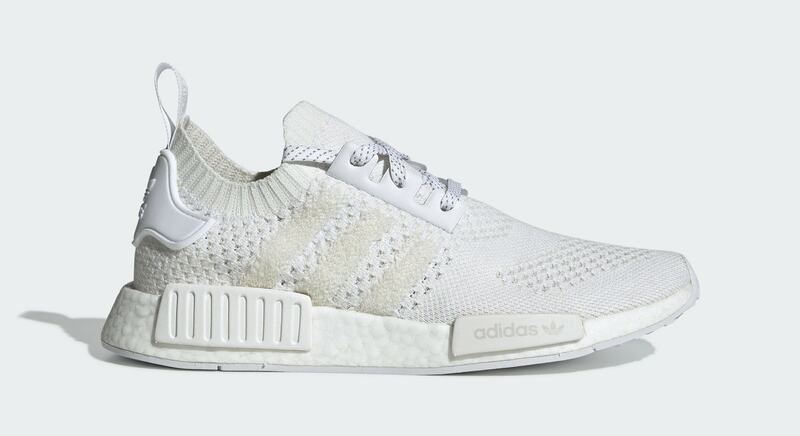 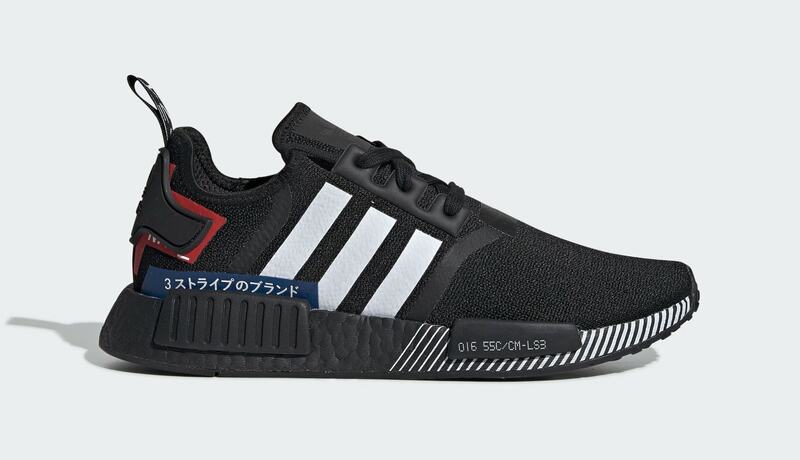 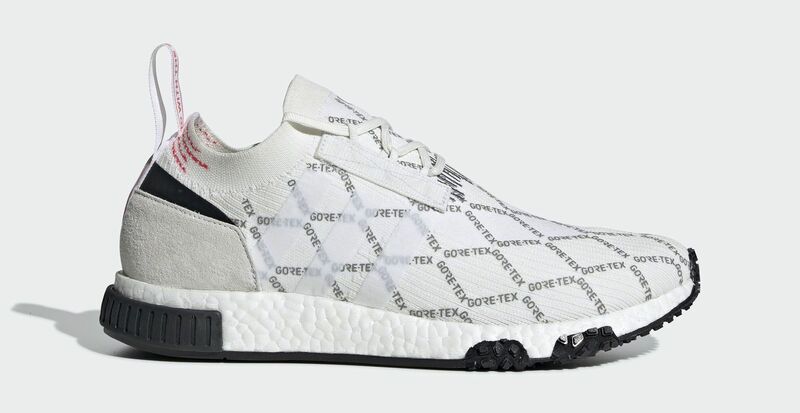 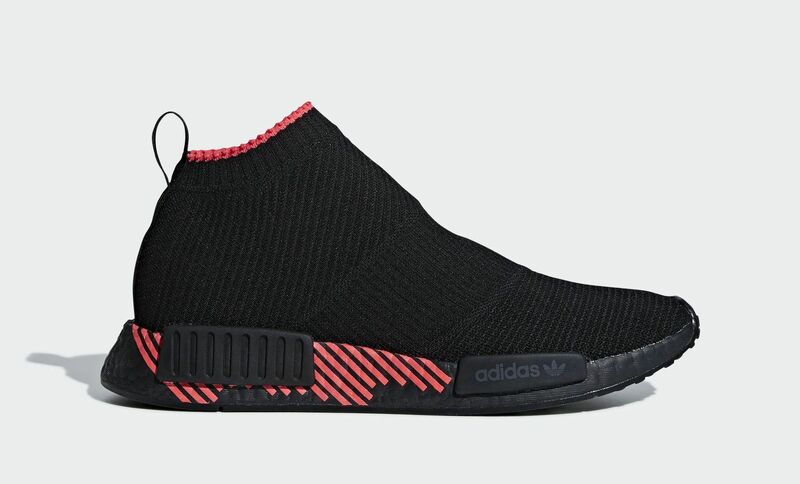 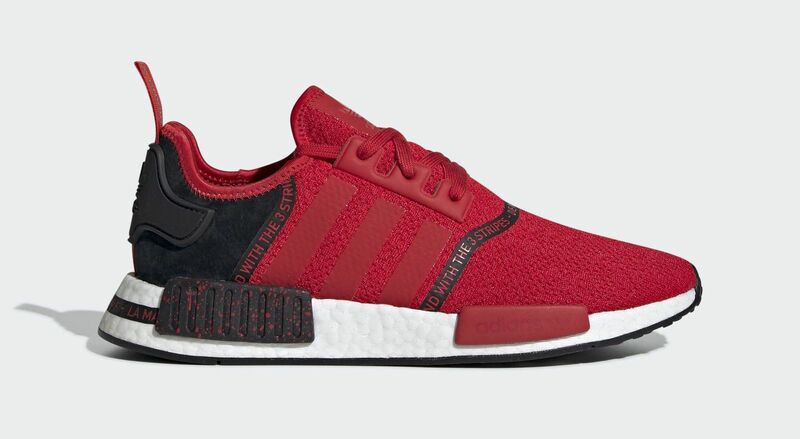 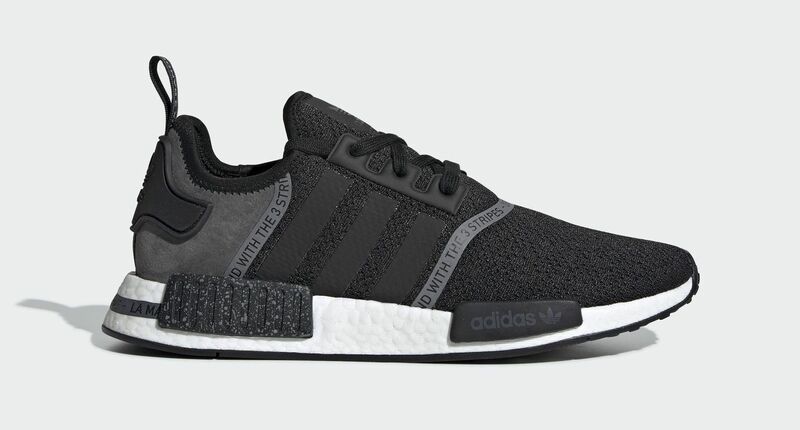 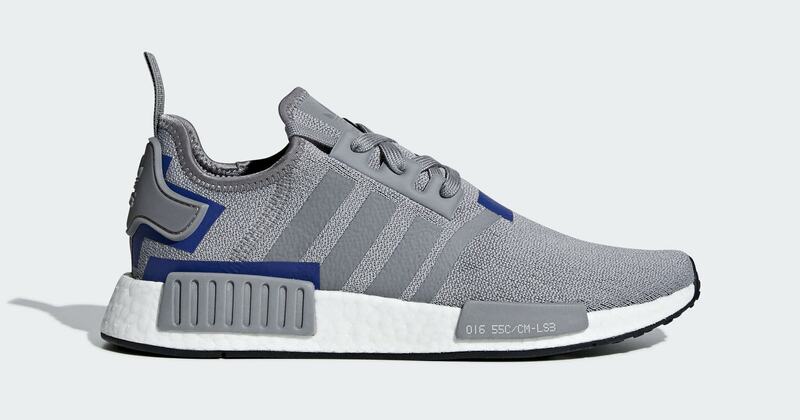 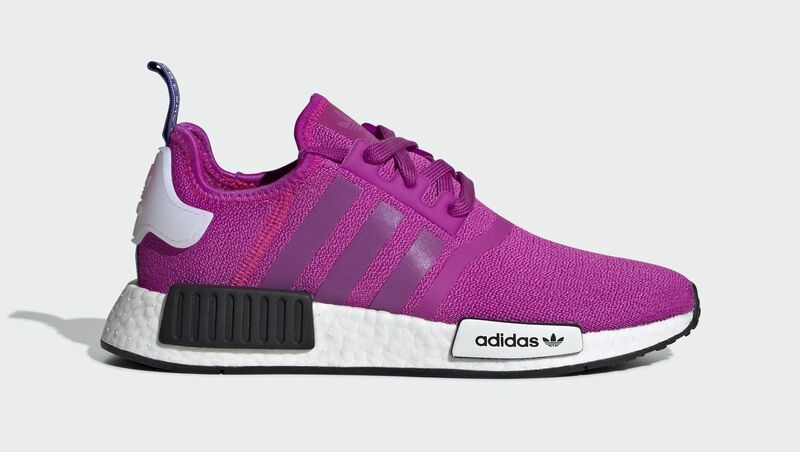 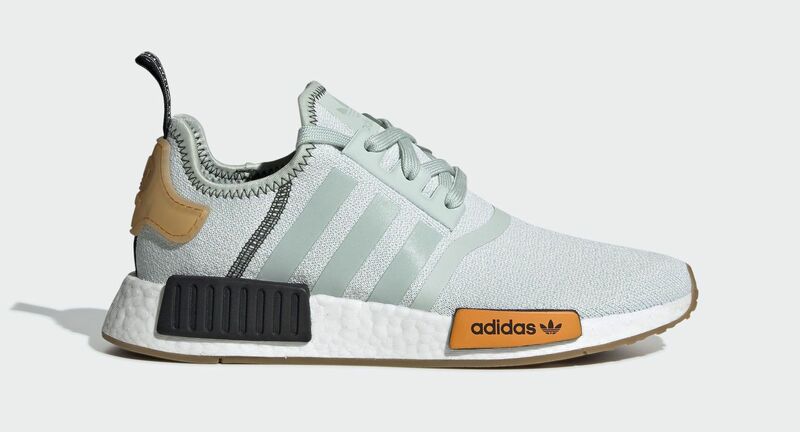 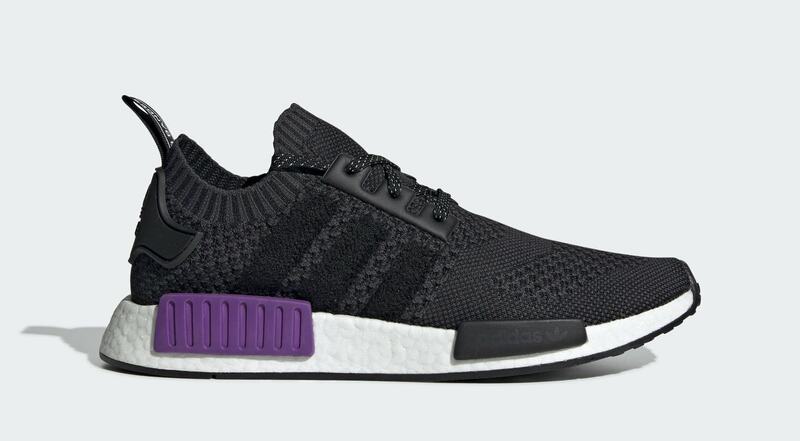 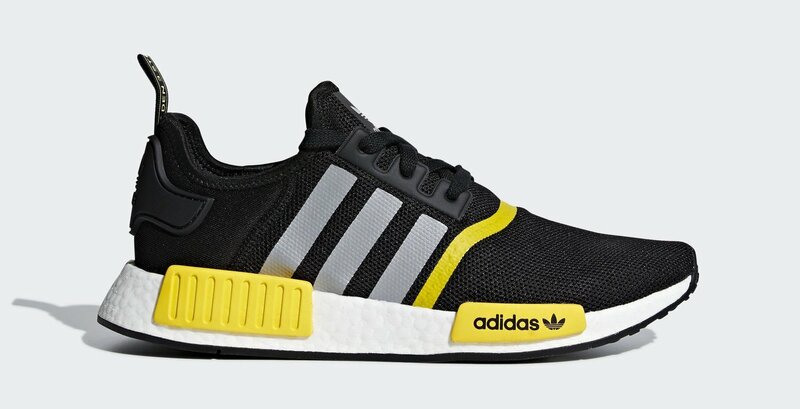 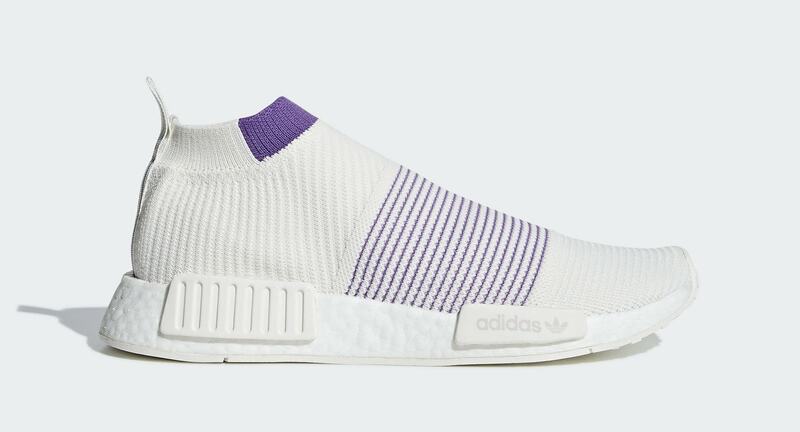 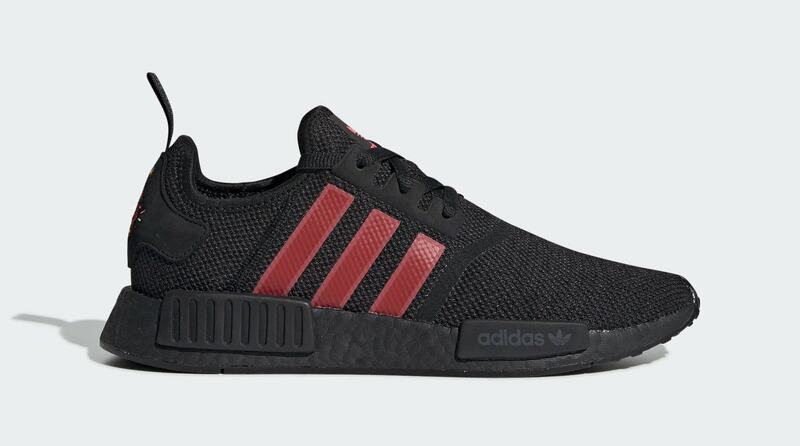 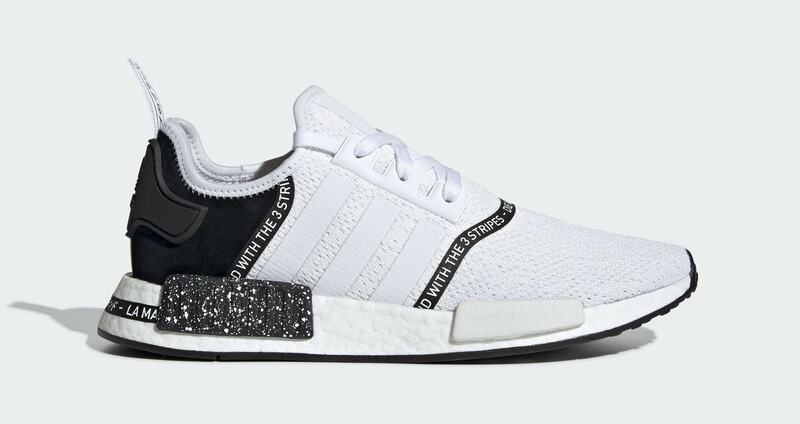 Continue reading to view all the upcoming colorways of the adidas NMD line, including the adidas NMD R1 and adidas NMD R2, as well as the NMD XR1, NMD CS1, NMD CS2, NMD C2 and NMD Racer for 2018. 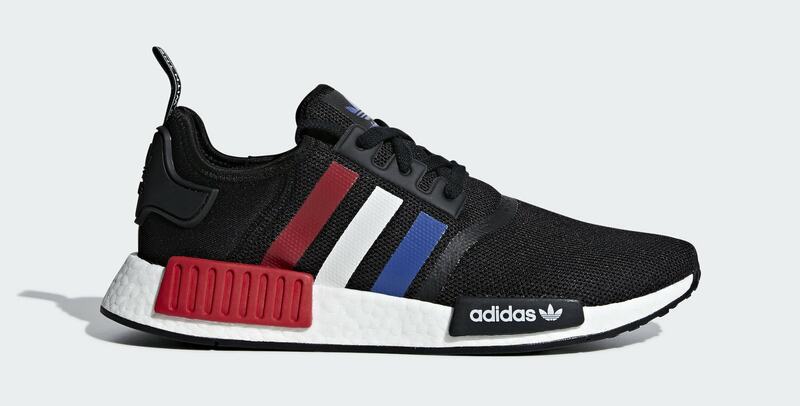 Be sure to bookmark this page as we will be updating it often with new release information. 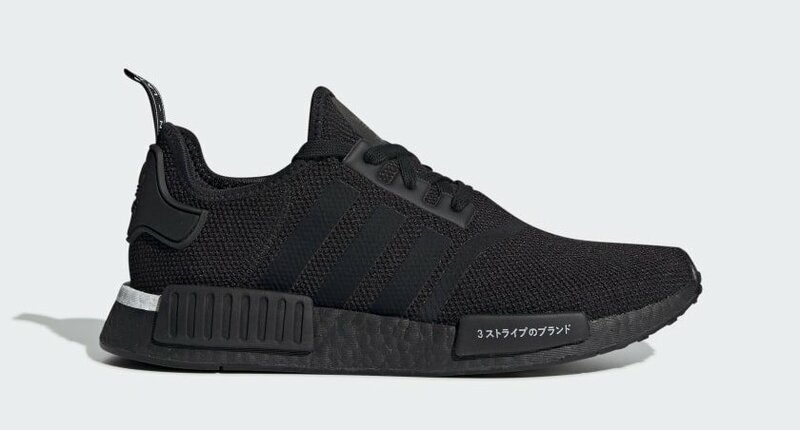 Highlighting the latest releases from the last few months, with links to purchase each. 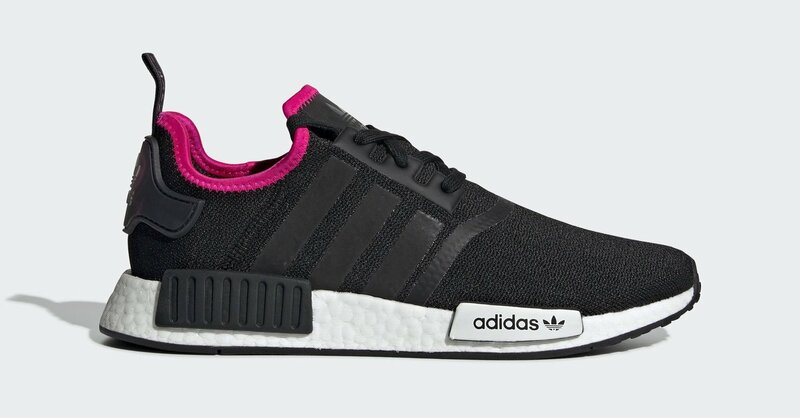 Upcoming NMD release dates for this month, with links to purchase. 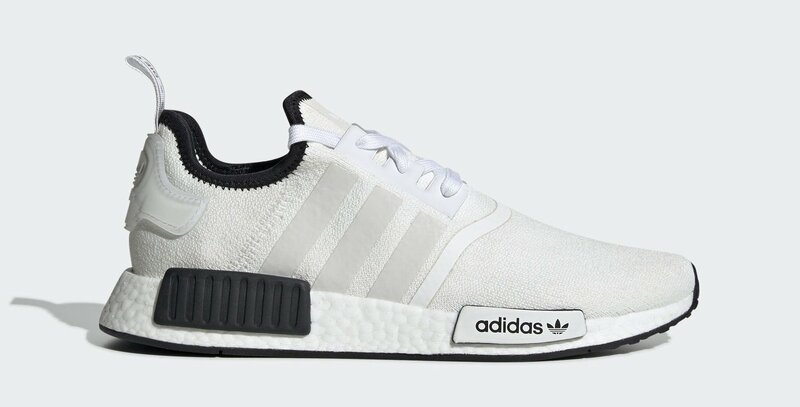 Check back if you don’t see a link added and/or view our release links page for more buying options.